 JKAP, particularly focuses on the main problems in the development of the sciences of public policies and administrations areas. It covers the administration development, the regional autonomy and bureaucracy, the state apparatus, the decentralisation, the economic and science development, the public management, the governance and its policy, and any social sciences that cover sciences of public health, fiscal politics, and regional planning. 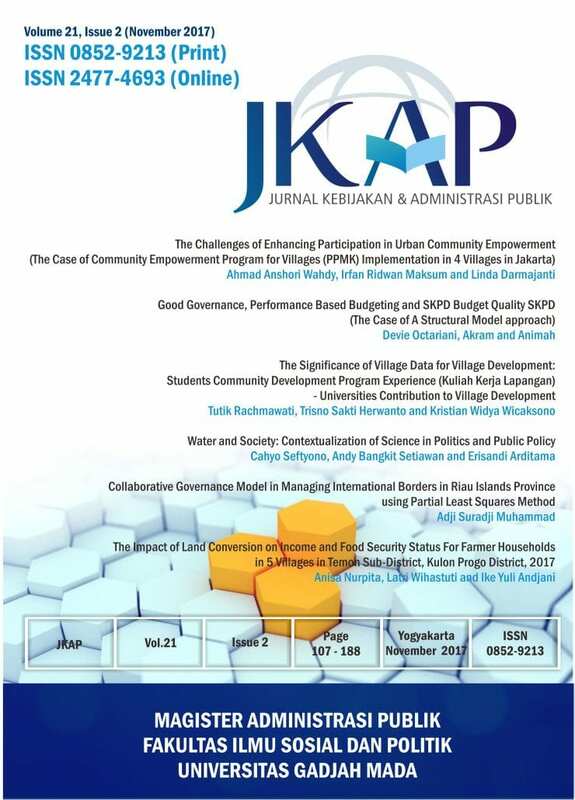 JKAP (Jurnal Kebijakan dan Administrasi Publik), with registered number ISSN 0852-9213 (print), ISSN 2477-4693 (online). JKAP could be accessed through https://journal.ugm.ac.id/jkap.